Teachers can create assignments using four question types: Multiple-Choice and True/False options allow for immediate feedback and self-grading; Short Answer questions allow students to type responses; Show Your Work questions allow students to upload images, or draw answers on the screen (works with tablets, and mouse/trackpad). Teachers can create more dynamic questions by uploading images, or quickly searching within the question builder for Google Image or YourTube videos. You can also upload existing assignments from Word, Google Docs, or PDF files and transform them into a formative assignment. The Live Results feature makes it easy to provide helpful feedback in real-time. Teachers can view all responses as they are being created. I find this type of assessment particularly helpful when using Show Your Work questions, as I can watch a student work their way through the problem. 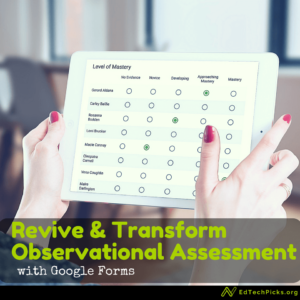 Teachers can also use the Live Results feature to quickly provide students with feedback through comments or by grading the assignment with a simple slider. Teachers can export results as a .csv file. 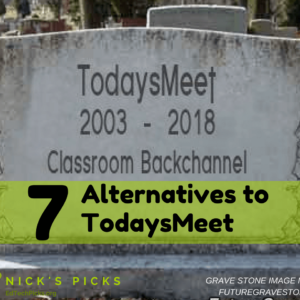 Teachers need to create classes to be able to take advantage of all of Formative’s features. Just name your class, and formative provides multiple options for registering students. Give your students the class code and allow them to register themselves at goformative.com/#signup. Have students click “Register with Google” if your school uses Google Apps for Education. You can register students by filling out this spreadsheet and emailing it to hello@goformative.com (allow 24 hours). They also provide ways to enroll for schools that use Clever. 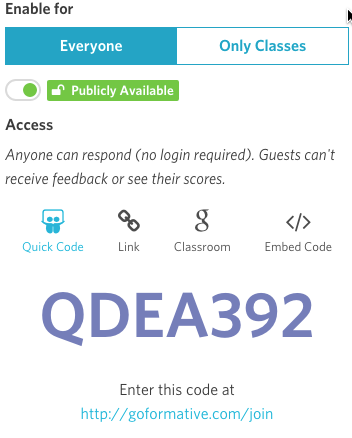 Students can go to formative.com/join and enter an assignment’s Quick Code. 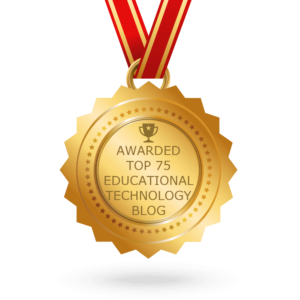 Teachers can share a link or embed the assignment within their web page or LMS. Teachers can post the assignment to Google Classroom with One Click. Publicly available assignments don’t allow students to receive feedback or see their scores. 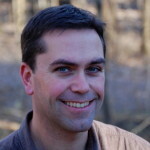 The folks at Formative have made helping teachers get the most out of their site a priority. 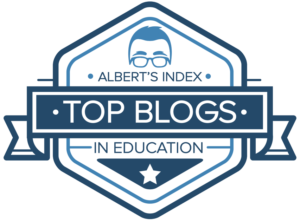 They share lots of good resources on their blog like these Free Common Core Math Exit Tickets that cover Kindergarten to Algebra 1. 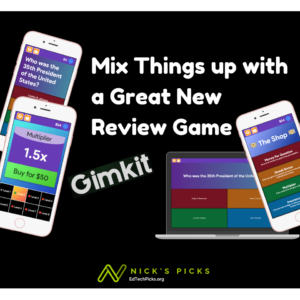 They’ve created a Library of Formative Assignments where teachers can share assignments and provide each other with feedback. They also host a Twitter chat, #formativechat, on Mondays at 4:00 PST. 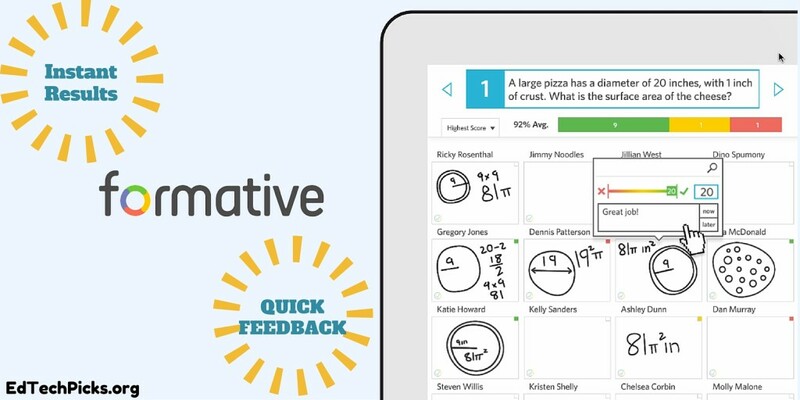 Do you have any tips for getting the most out of formative? Share your ideas in the comments below.